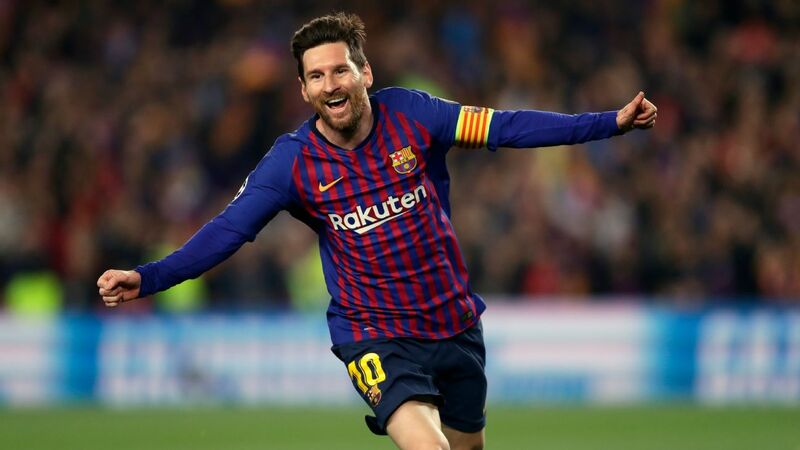 Barcelona president Josep Maria Bartomeu has told ESPN FC in an exclusive interview that he wants Lionel Messi to remain linked to the club forever. 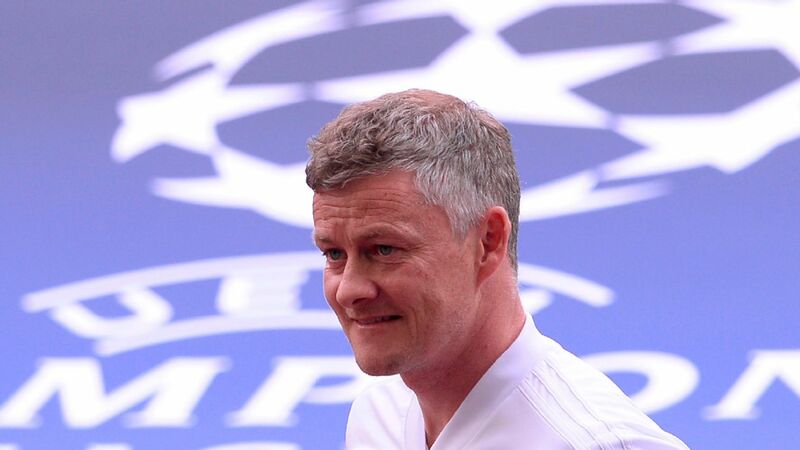 I suppose if you had to pick one man in the entire world who doesn't need any reminder of the value and impact of late goals, it'd probably be Ole Gunnar Solskjaer -- particularly a couple of days after he revisited the Camp Nou for the first time since his historic Treble-winning goal there in 1999. For Manchester United fans, it was their all-time miracle moment, but for us neutrals in the stadium it was no less incredible. I was working in the Camp Nou, sat a couple of rows behind Charlie Sheringham and Kasper Schmeichel, as they anxiously watched their fathers team up in the Bayern Munich penalty area after the clock had already ticked past 90 minutes. When United's talismanic Norwegian stuck out his right boot so that the ball rose steeply upward into the roof of Oliver Kahn's net, the noise, the sensation of disbelief, the professional need to steel oneself and rewrite copious newspaper copy at the speed of light -- all these emotions hit a scale somewhere between euphoria and a paralysis of incomprehension. 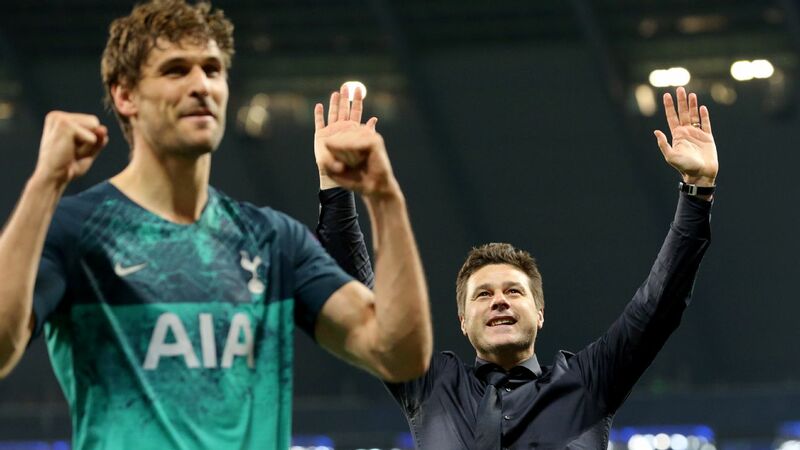 So while Solskjaer watched Barcelona's late show against Atletico Madrid on Saturday, I wondered whether it not only sparked fragments of memories of his own glorious past, but also a nagging worry about one of the Blaugrana's least-praised tendencies? There's no escaping the fact that Solskjaer's United are Champions League quarterfinalists because of the added-time penalty that Marcus Rashford crashed past Gianluigi Buffon in Paris a couple of weeks ago. Like coach, like striker: much better late than never. But in Barcelona they are facing the absolute masters in this art of delayed gratification. Let me explain. 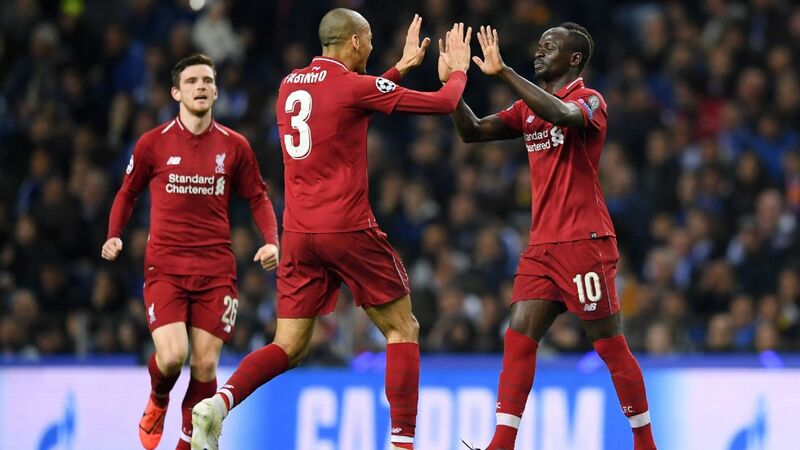 Goals scored between the 80th minute and the final whistle are a demonstration of resilience, mental and physical fortitude, are very hard to fight back against and are the touch of ruthless masters. So digest this data: In this season's Champions League, Barcelona have scored six times after the 80th minute. 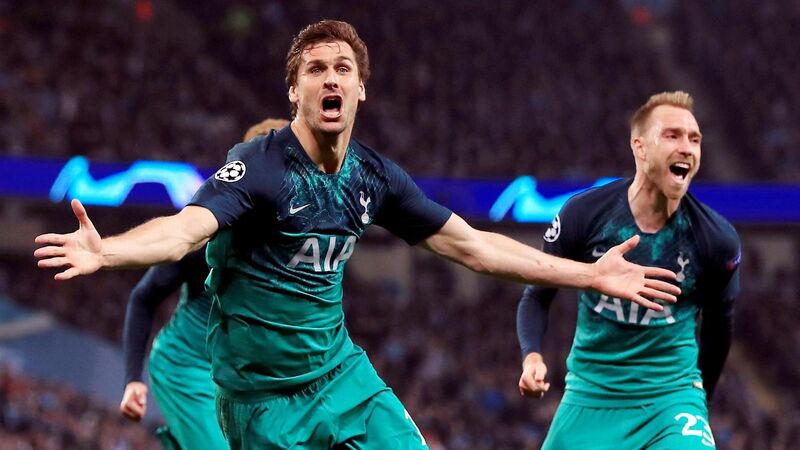 In fact, they haven't faced a single team in Europe this term against whom they've failed to score one of these late goals. However, that's not all. Not by a long chalk. Barcelona have made a habit out of scoring late in games. 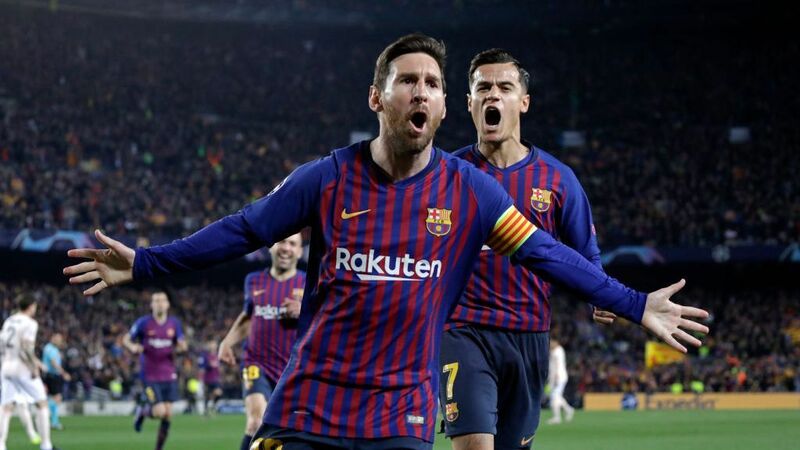 When Solsjkaer -- with Mike Phelan beside him in the presidential box and Michael Carrick in an overspill area of the Camp Nou main stand -- witnessed Luis Suarez and Lionel Messi hit the net in the 85th and the 86th minutes, respectively, against Atletico he was witnessing a trend, not flukes. Spain's champions-elect have scored in the final 10 minutes during well more than half their Liga matches since August. In some cases, like against Diego Simeone's Atleti, they have been goals that seal all three points. 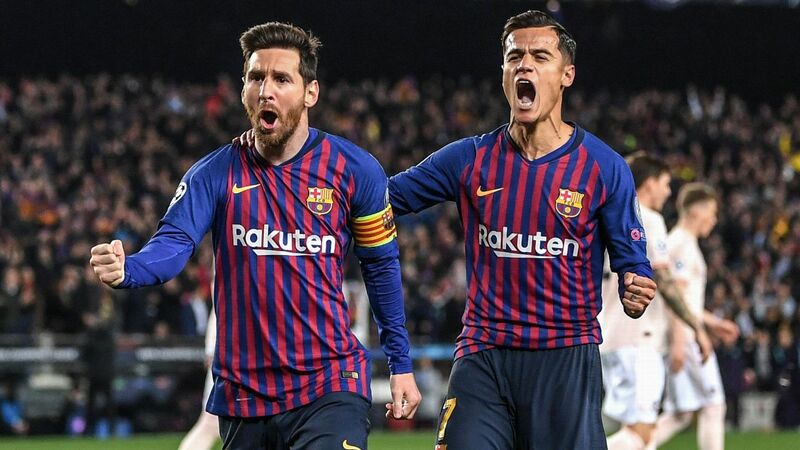 Occasionally, for example their midweek 4-4 draw at Villarreal, when Messi burst the net with seconds of normal time left and Suarez rammed home the equaliser moments before the final whistle blew, these late phenomena are important but don't secure the jackpot of victory. Occasionally the late show merely decorates a big scoreline. However only once, in the 4-3 home defeat to Real Betis, has one of Barcelona's jack-in-the-box last-10-minute strikes failed to register a draw or a win. Late goals are worth their weight in gold. It's clear. And it means Ernesto Valverde's squad is very special. 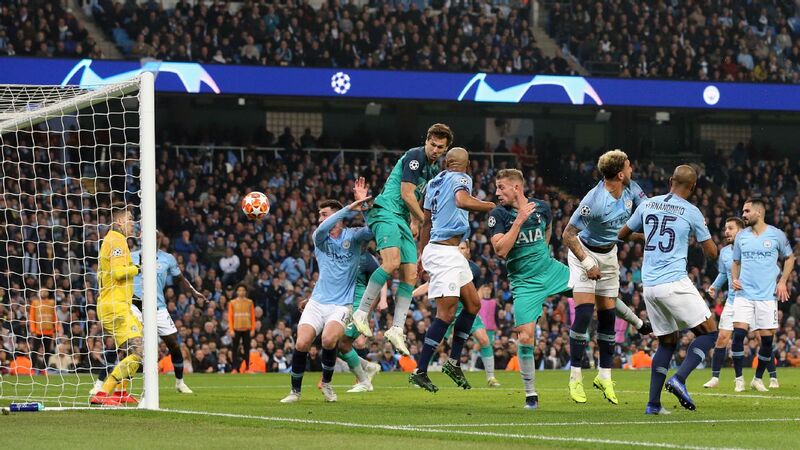 Across all competitions in 2018-19, they've hit the net 35 times after minute 80. Now hold on a minute, I hear you. I hear your dismissive tone. "It's only Messi and Suarez, right? It's only the two predators hitting opponents when they're tired?" Wrong. Of these 35 ultra-late goals, Messi has scored 11. Not a bad haul. 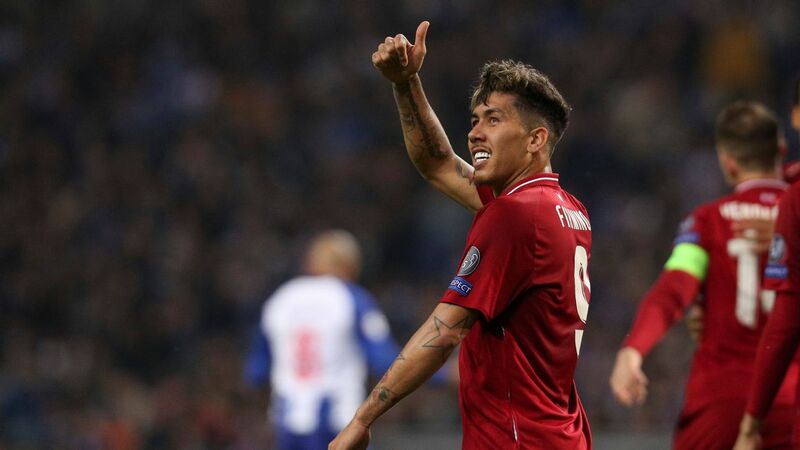 But what I find remarkable, and important for United to plan against, is the fact that a total of 12 Barcelona players -- Messi, Suarez, Gerard Pique, Ousmane Dembele, Ivan Rakitic, Jordi Alba, Carles Alena, Clement Lenglet, Philippe Coutinho, Munir El Haddadi, Malcom and Arturo Vidal -- have carved their initials on this signature Barcelona trick. And there's more. When considering these hard-to-bounce-back-from late strikes, we can tighten the microscope even more. The huge majority, 26 out of those 35, have been scored from the 85th minute onward into added time. 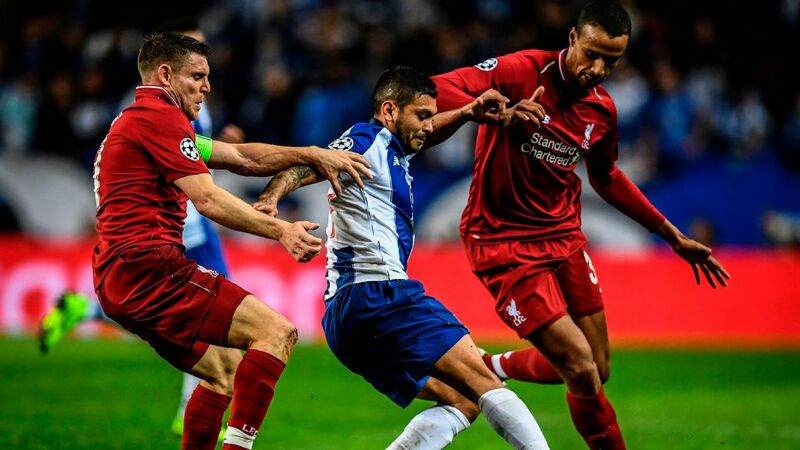 Barcelona, whether they are on top, whether they are at bay but struggling to sneak a win, or whether they are clinging on and apparently having an off night, just keep saving and saving their knockout punch. But the punch still puts rivals on the canvas. Nor, just so that we are clear, does it only happen against lesser sides or uniquely at the Camp Nou. 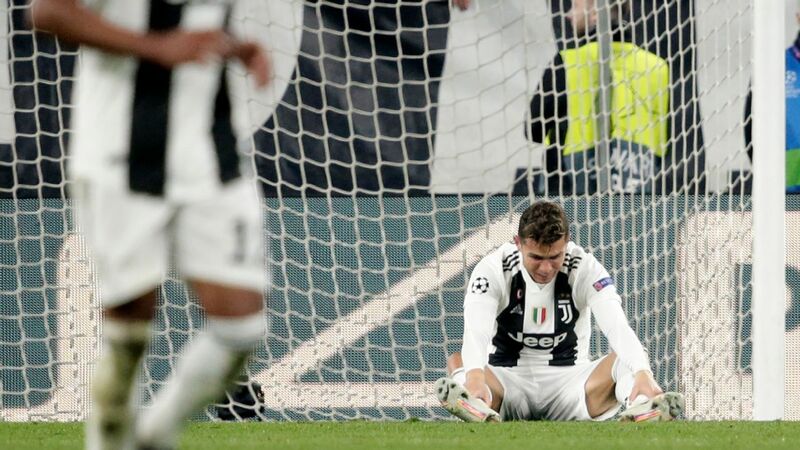 Finding the net late when opponents have drooped happened at Wembley against Tottenham, in Milan against Inter, at the Metropolitano for 1-1 in the 90th minute, at Sevilla, at Betis. The list goes on. If you are a student of Barcelona, then you might be musing to yourself, "But they've been doing this for years." True. From the beginning of the Johan Cruyff era -- the 1989 UEFA Cup-Winners' Cup semifinal won thanks to Guillermo Amor's 81st-minute strike, a 2-0 goal against Real Madrid in the 1990 Copa del Rey final coming in the 90th minute, Ronald Koeman's 112th-minute Champions League winner at Wembley in 1992 -- this has been happening. Under Frank Rijkaard in 2006: Samuel Eto'o's 89th-minute winner in the Champions League quarterfinal against Benfica, Juliano Belletti's epic final-clinching goal in Paris against Arsenal in the 80th minute. Pep Guardiola? Who will ever forget what's known here only as the "Iniestazo!" at Stamford Bridge in 2009 with a mere sliver of added time left and Chelsea on the verge of reaching their second consecutive final? Messi's 87th-minute semifinal goal at the Bernabeu in 2011? 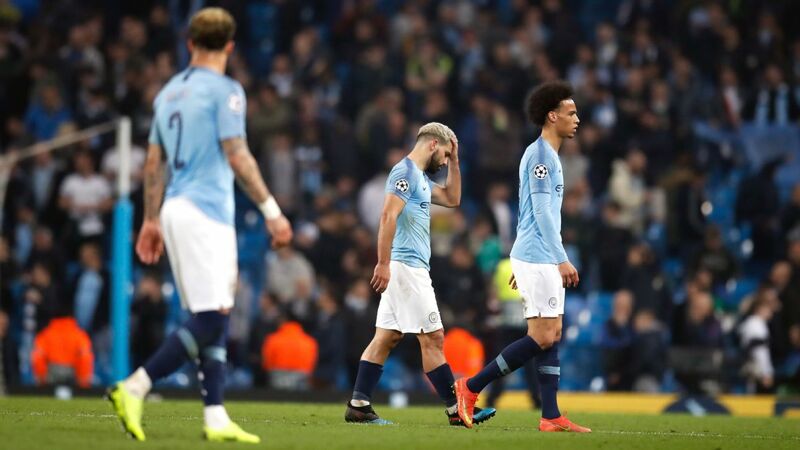 The reason for mentioning this tendency is that while Barcelona's playing style and ideology have changed -- markedly -- from the Cruyff-Rijkaard-Guardiola days, the tendency remains. Whenever Barcelona have been fully engaged with the Cruyff philosophy of maintaining possession, dragging opponents about, making their rivals chase after the ball, spreading the pitch positionally, it has, almost inevitably, left teams being sucker-punched late on in contests when they are mentally jaded, physically exhausted, or both. It's easy to understand: Make your enemy run, exhaust him, then strike when mind, legs and lungs are fading. But this team doesn't play that style. Sure, they still love to take the ball and pass the ball, as Guardiola once phrased it. But they no longer have that associative style that was so based on the elite-level Xavi, the prime of Andres Iniesta and the apex of Sergio Busquets' career. This Barca team needs to run much more, play with lightning bursts forward and often has a significantly lower share of possession. 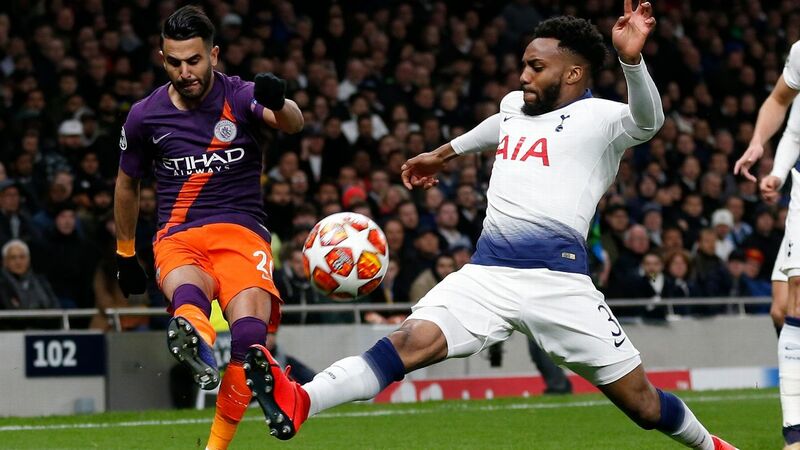 Valverde's team should, in theory, be nearly as tired as their rival, if not more so, by the time the final 10 minutes are approaching. Yet, regularly, they prove that they are not. It's a triumph of squad, changes made at the right time and impactful footballers joining a broken game. It's the product of fabulously honed technique, such that even when Valverde's players are jaded or flagging, they are slightly less likely than their opponents to actually wilt. It is, above anything else, the result of elite mentalities. 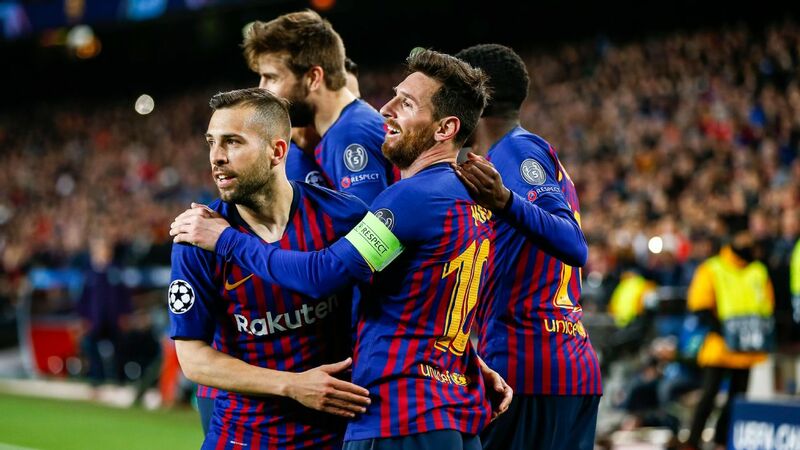 This team, which is founded on the titanium-tough will to win of Pique, Alba, Busquets, Rakitic, Suarez and Messi, simply keeps going, keeps probing, keeps believing that there's something in the match for them whether they're winning, losing, drawing, playing brilliantly or having a stinker of a night. 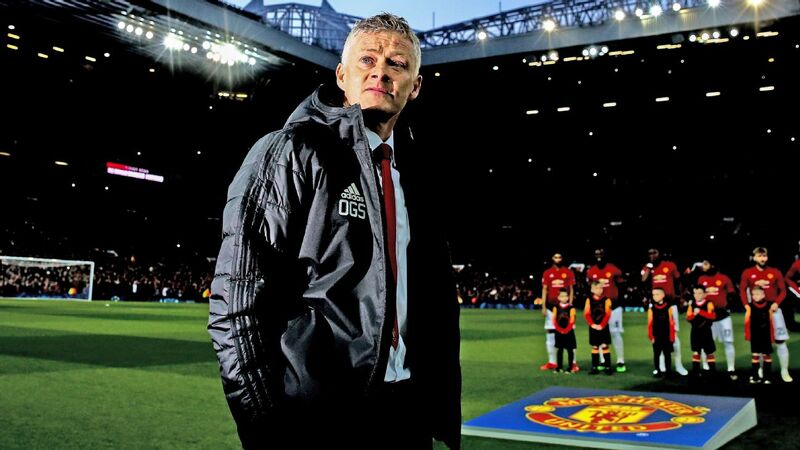 And the best-placed person at Old Trafford on Wednesday to recognise that wonderful resilience and confidence is -- you guessed it -- Solskjaer. 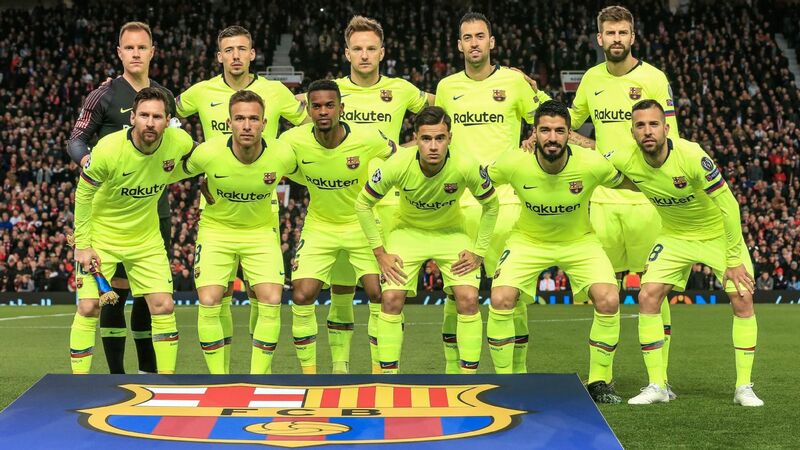 Teaching his team how to prevent Barcelona from doing an Ole Gunnar to them would be a massive step toward wrecking the Camp Nou club's firm progress to their third Treble since Solskjaer, Sir Alex Ferguson, Teddy Sheringham & Co. achieved theirs nearly 20 years ago in Barcelona's stadium.